Home Brewing Rig Details: The Grainfather is an innovative home brew system with a unique space saving design. The grain father home brewery is an all inclusive all grain brewing system built in a small form factor. 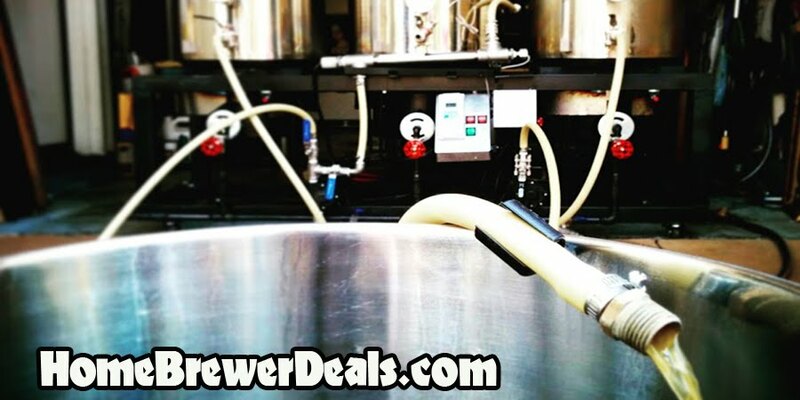 The Grain Father homebrewing system allows you to mash at high extract efficiency by utilizing a pump which allows wort recirculation throughout the entire beer mashing process. 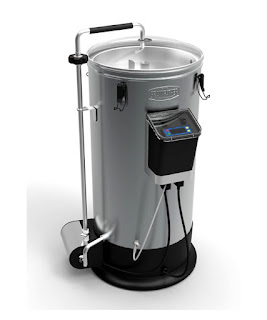 With the GrainFather Homebrew Rig, your mash tun becomes an electric boil kettle. Both the mash temperature and boil are all controlled precisely in the Grainfather homebrew system with an electric heating element. The system comes with a digital temperature controller so you can adjust temperature of your mash with in a degree. The Grain Father home brewery also includes a counter flow wort chiller for quick wort chilling.